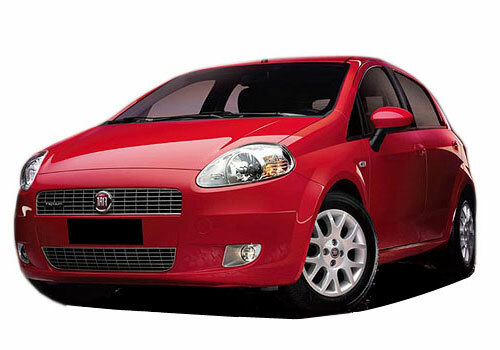 Italian car major Fiat SpA is all set to start new innings in India. But, in this fresh innings, the Fiat SpA has no partner. But it will have much more cars such as Fiat 500 L and Fiat Qubo this time apart from just Fiat Linea and Fiat Punto. The industry sources said unlike the past experience of last two joint ventures in India, this time around, Fiat has plans to establish its own distribution network for its small cars, SUVs and MPVs. It will establish its own sales company in the country. The market reports say that the Fiat has done a lot of homework to map out strategies for Indian market as this is the third time; Fiat is testing his luck in the Indian market. The company believes that they are heading in the right direction as they have selected a broad range of right products and segments for the Indian market. There are possibilities that the Fiat would bring Chrysler to the Indian market. Also, Fiat may give green signal to Jeep but there are slight possibilities that Dodge brand would be able to get the chance to hit the Indian road as it is solely for the North American market, a media report says. 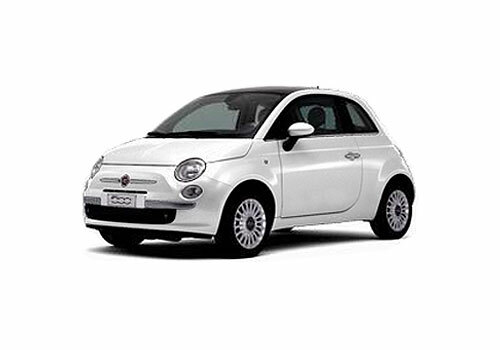 There would be a whole range of cars, which Fiat is planning to offer. The cars like Fiat 500 L and Fiat Qubo crossover would likely be the vehicles which could hit the showrooms in India. The sources said that Fiat will take few months time to decision which models it would launch in India as it has completed feasibility report. 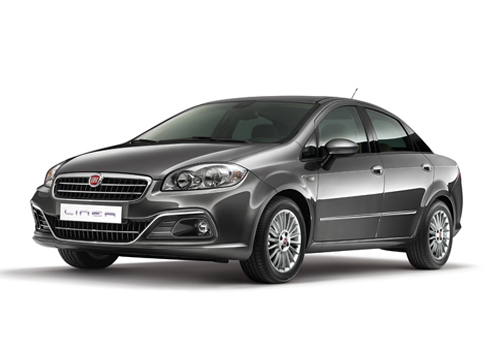 An industry source said that Fiat is more hopeful in B and C segment of the market. The company would eye the B and C segment of the Indian market as they said that such segments are growing in the country. Also, the Fiat may target to sale SUVs and MPVs market also.